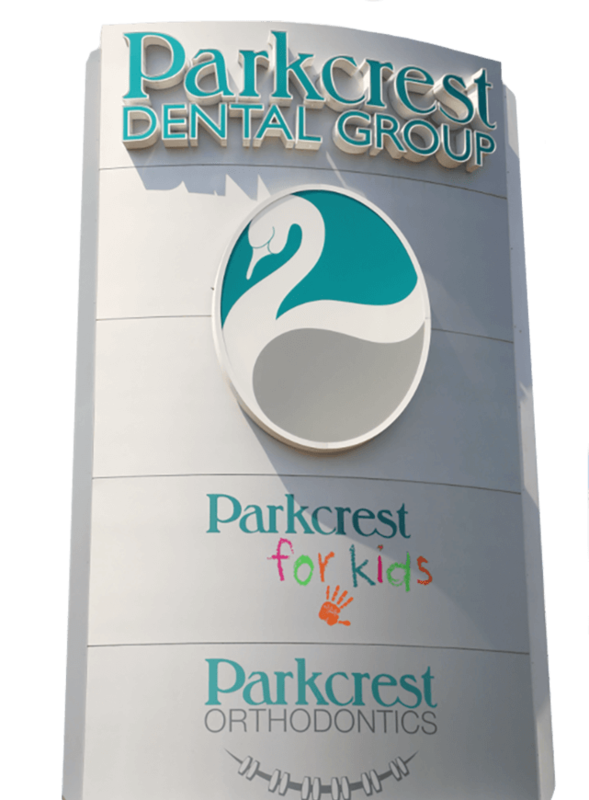 Serving the Southwest Missouri community for 40 years, at Parkcrest Dental Group we put you, your needs and your smile at the forefront of all we do. 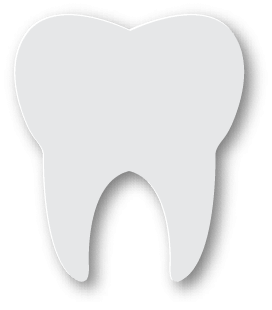 We have a team that is equipped to help you with anything from braces to cleanings to wisdom teeth removal. We actively listen to your reasons for seeking care and work with you to find the treatment solutions for your needs, always stressing preventive care and minimally invasive treatments. 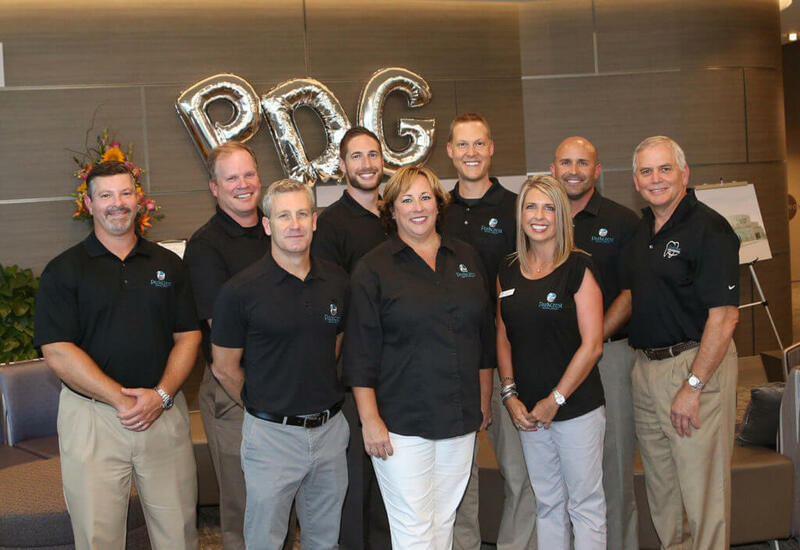 Our Parkcrest Dental Group team is made up of a team of experienced professionals; from dental hygienists and dental assistants to pediatric specialists, board-certified orthodontists, business assistants and administration staff with years of experience in the dental industry. Our dental practice in Springfield, MO values professionalism, exceptional care and fun! We think of ourselves as a dental family, and we are happy to welcome you into it. We make it our mission to provide you with a friendly, welcoming environment where we can help you get the healthy, gorgeous smile you’ve always dreamed of. Whether you need a quick checkup and cleaning, or you’re interested in learning more about early orthodontic treatment for your child, we’re here to help. Here at Parkcrest Dental Group, we are happy to take care of all your dental needs and our qualified team of dentists and dental assistants in Springfield, MO will provide expert recommendations for your treatment options.